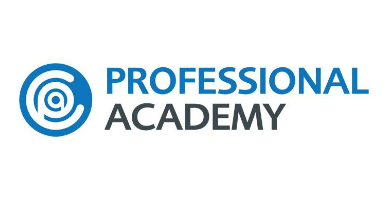 Professional Academy are the world’s leading provider of accredited qualifications from the UK’s largest professional institutes (CMI, CIM, CAM and ISMM) with a scope of knowledge covering sales, marketing, management, digital marketing, and customer service unmatched by any other professional training institute. Our services are tailored to perfectly suit our clients’ needs and preferences, with a focus on service quality, low-cost, and scalable solutions. We help our clients achieve more, for less. APS has a mission to impact lives positively through professionalism and beaviour of sales people, benefiting customers, colleagues and economies. To develop the skills and talents for future generations such that they move into employment with greater skills more easily. The Institute of Leadership & Management is a professional membership body that connects like-minded people with the shared purpose of inspiring great leadership everywhere. Our research and events programme is designed to inform, inspire and impact the practice of leadership wherever it happens. When you join us you become part of a world-renowned professional body of more than 27,000 leaders, managers and coaches who are all passionate about the transformational power of great leadership. The Institute of Sales Management is the leading independent body for the sales profession worldwide. Established over 100 years ago, we are the only organisation of our type providing the UK government’s Office of Qualifications and Examinations Regulation (OFQUAL) approved sales qualifications. Sign-up for the most popular and relevant sales magazine available and join nearly 300,000 subscribers who enjoy this FREE monthly treat, jam-packed with great articles, features and advice rom the world's leading sales experts and commentators. The Women In Sales Awards has been created to bring greater awareness of the need for gender diversity in sales as well as help grow the pipeline of sales talent and to pave the way for more women to get on boards. The International Journal of Sales Transformation champions sales excellence among global corporates and fast-growing businesses. Our subscribers are sales leaders, CEOs, sales performance specialists, and leading academics with an interest in sales strategy, talent and execution. Published four times a year, Winning Edge is distributed to all Institue of Sales Management (ISM) members as one of the benefits of membership. The American Association of Inside Sales Professionals (AA-ISP) is an international association dedicated exclusively to advancing the profession of Inside Sales. 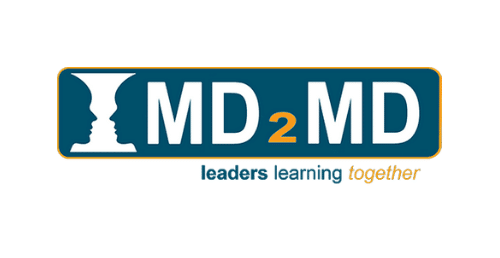 MD2MD members ensure they are the best leader they can possibly be by taking time out to develop their approach through private discussions with a dozen peers who share the challenge of engaging and enthusing tens or hundreds of people to drive effectively towards a shared goal.